Find experiences of healing and prayer that makes a difference on the home page of The First Church of Christ, Scientist. Articles, podcasts and testimonies of healing from individuals around the globe. 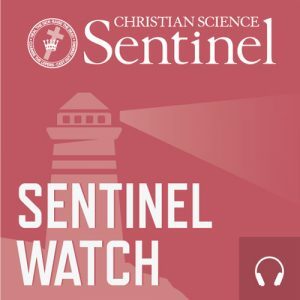 A sample of articles from the current editions of the Christian Science Sentinel, The Christian Science Journal, and The Herald of Christian Science in German, Spanish, French and Portuguese, are available for free. English not your first language? Here you’ll find articles and testimonies of healing written in German, Spanish, French, Portuguese, Indonesian, Danish, Italian, Dutch, Norwegian, Finnish, Swedish, Greek, Russian and Japanese. Search the King James Version of the Bible and writings of Mary Baker Eddy including Science & Health with Key to the Scriptures using this handy online tool. Listen to Science and Health with Key to the Scriptures by Mary Baker Eddy on a continuous audio loop. 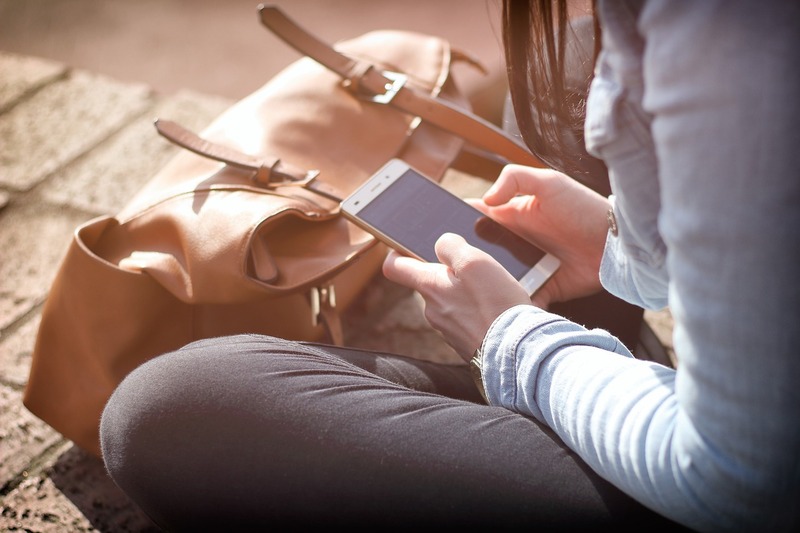 Access some online videos discussing the prayer that heals individuals and communities today. Listen to short, inspiring, weekday podcasts. Connecting young people and youthful thinkers with blogs, questions and answers, and articles providing prayer based solutions to issues faced by many young people today. Provides a spiritual focus page with resources directed to a specific topic such as anxiety, depression or loneliness. Also gives information about Christian Science Sunday Schools and resources for Sunday School teachers. A daily international newspaper renowned for its insightful, unbiased reporting on world issues. Focussed on telling the stories that “make our homes, communities, and nations better”. These resources are available at the Christian Science Reading Room.